A disease has killed a total of eight elephants in northern Tanzania's district of Ngorongoro, authorities confirmed on Sunday. Joseph Meng' oro, deputy wildlife officer at the Ngorongoro District Council expressed his worry over the disease, saying, more deaths could be occurring without notice, Xinhua news agency reported. "The jumbos started to haemorrhage through their trunks then collapse and eventually die in Arash Ward, in the district," Meng' oro was quoted as saying. Fidelis ole Kashe, an officer with the African Wildlife Foundation (AWF), said the jumbo was spotted by villagers meandering in the area before it collapsed and died. The carcasses for the eight elephants that have so far perished, feature bleeding trunks (nose bleeding), strange coloured stools, sudden drunk-like dizziness while moving, before the jumbos collapsed. Scientists at the Tanzania Wildlife Research Institute (TAWIRI), based in Arusha have taken up the case, saying the unidentified disease as well as its resulting death of large mammals, is the first to be experienced in Tanzania. Samples of blood from the carcasses found in Loliondo were taken to the Tanzania Veterinary Laboratory Agency (TVLA) center of Arusha, where chemists analysed that there was no disease to be traced. The TVLA Test Report Number, as approved by Paul Sanka at the Laboratory, indicated that the 'Microscopical Examinations,' samples using Polychrome Methylene Blue Stain were 'negative of anthrax,' it seems many had suspected cases of anthrax. 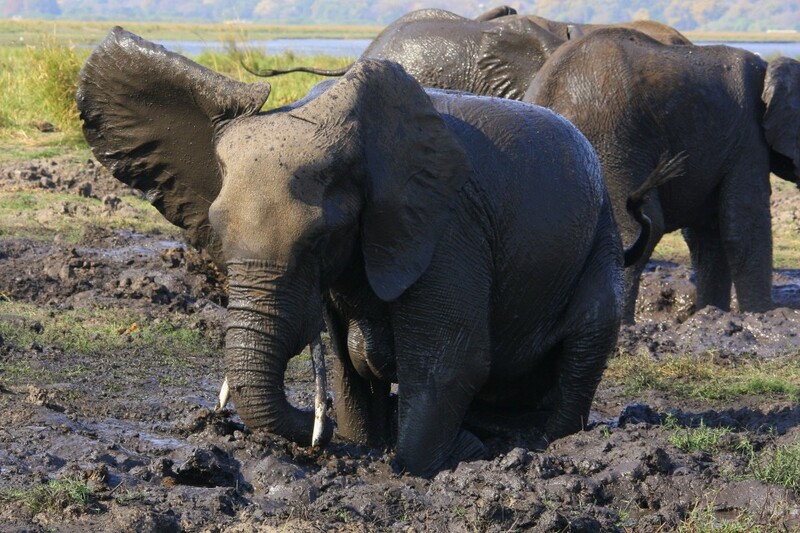 Some observers however suggest more tests should be done on the elephant remains, as it is possible that poachers could be resulting to use stealth poisonous chemicals to hunt down the jumbos for their ivories. However, all the eight jumbos found dead, had their tusks intact. Maybe because they were reported in time before some culprits could extract them. Freddy Manongi, chief conservator at Ngorongoro Conservation Area, said the incidences of jumbo death have not yet been experienced in the sanctuary.